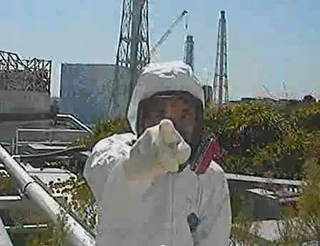 There have been a number of unsubstantiated rumors going around about “new problems” at unit 3. Information is always better than rumor. 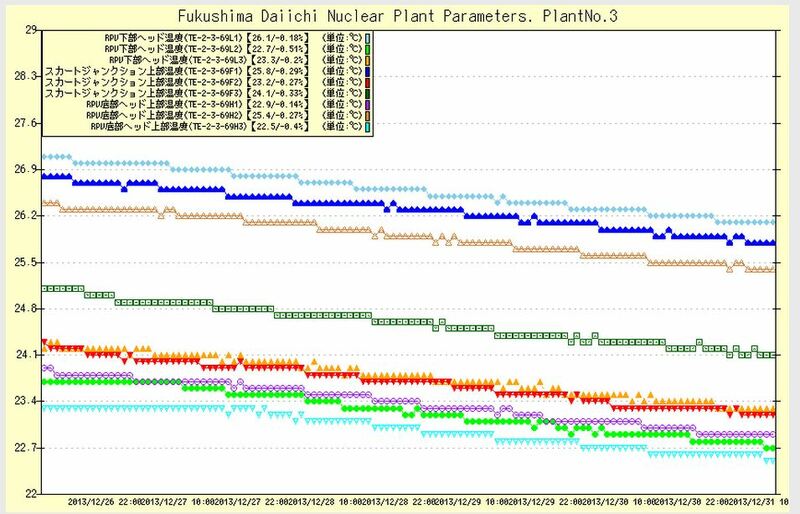 We pulled the reactor data for the last week for unit 3. Temperatures are within expected and historical levels. 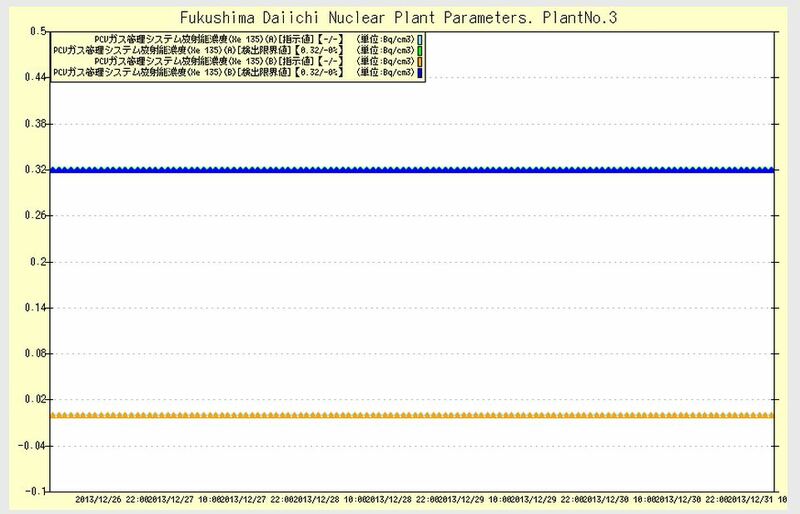 Xenon 135 is monitored as an indicator of fission and is consistent at levels well below anything that would indicate anything outside of normal for the state of unit 3. The steam at unit 3 is a long ongoing problem and is not a new issue. We have been documenting it for months as can be found here.